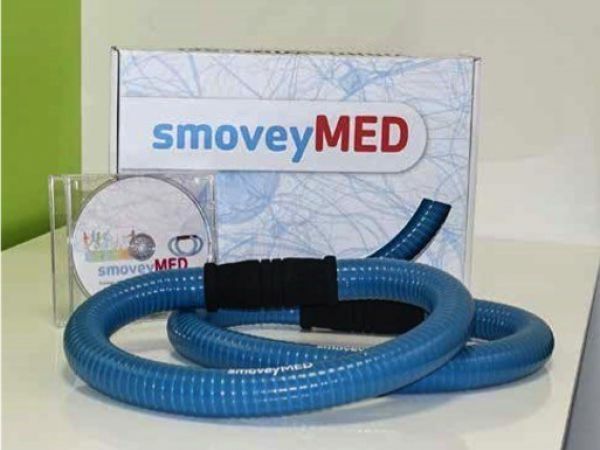 Smovey is a dynamic fitness product that is like no other. 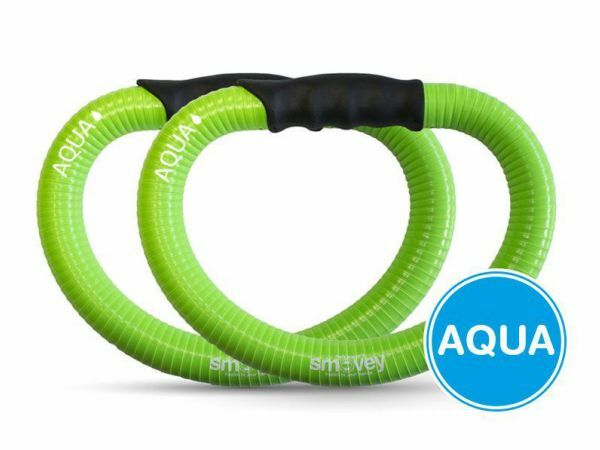 It provides a dynamic upper body workout that gets you fit while helping to burn more calories and stabilize your back and spine. 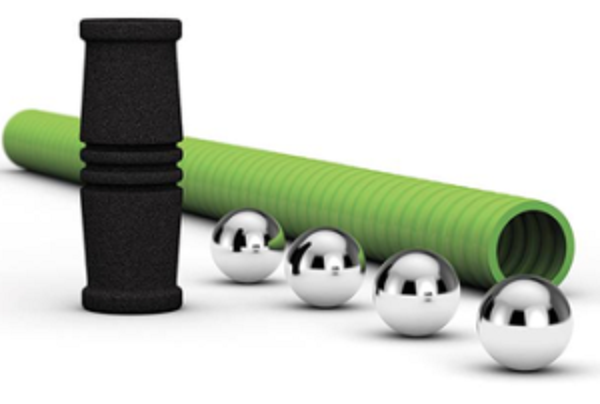 Each Smovey ring weighs 1 lb and includes four metal balls that run freely inside the hollow plastic tubes. 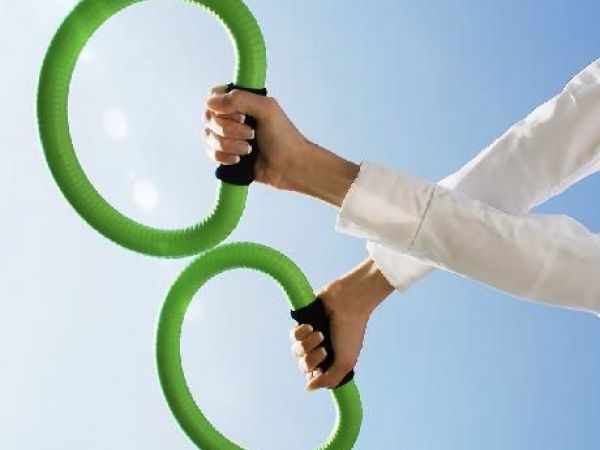 Swinging the Smovey rings moves the balls inside the rings creating a varying resistance of up to 10 lbs that is dynamically adjusted based on your strength and condition. 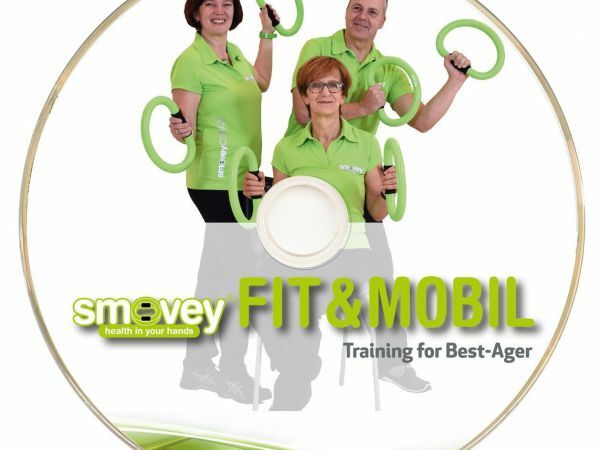 Special edition bundle of smoveyCLASSIC & Move to Improve with Smovey exercise programme aimed at improving your Core strength, balance, co-ordination, posture, and to raise your general levels of fitness to help you lead a healthier and more active life. Smovey is a dynamic fitness product that is like no other. 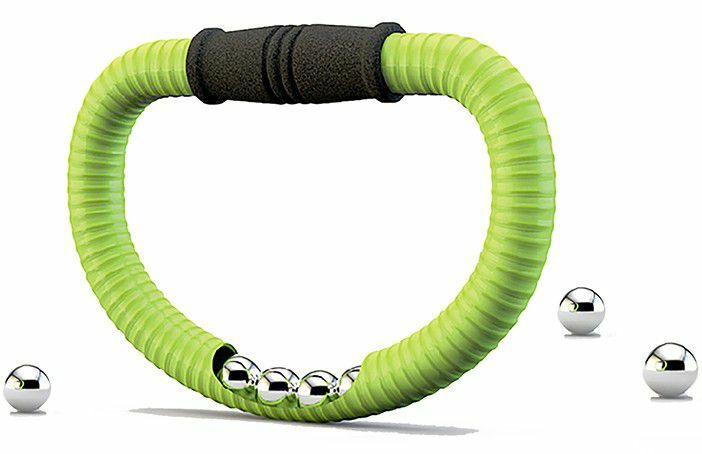 It provides a dynamic upper body workout that gets you fit while helping to burn more calories and stabilize your back and spine. 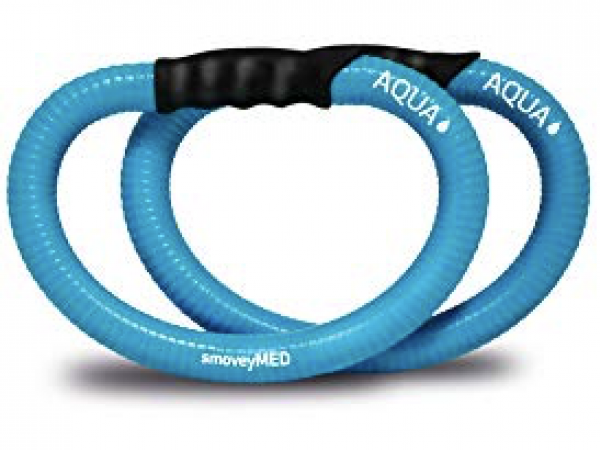 First 50 smoveyMED preordered will receive FREE "Helping People with Parkinson's" DVD 5 week smovey workout specifically designed for people with Parkinson's and people with limited mobility. 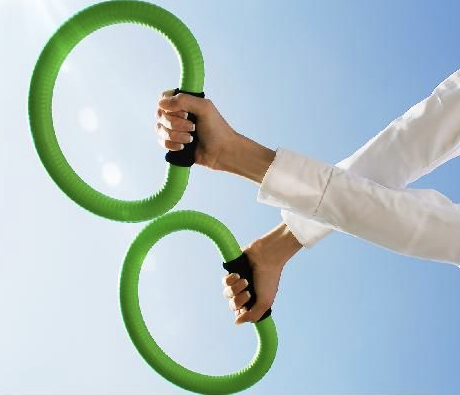 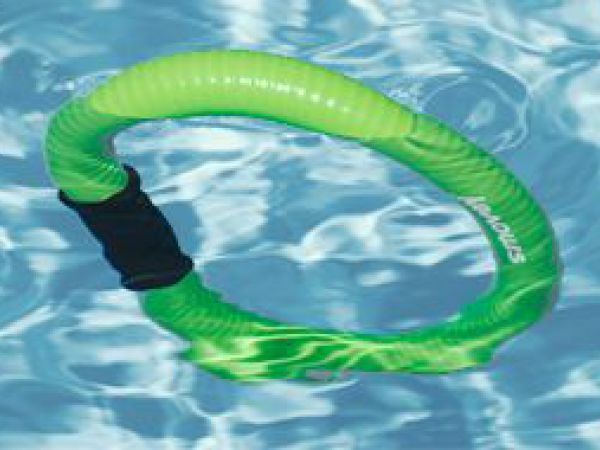 smoveyMED is an oscillating ring system consisting of a spiral tube. 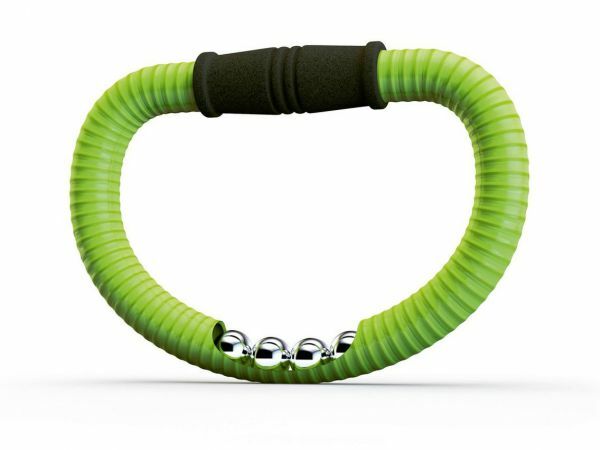 Oscillation of the rings forwards, backwards or in a circular formation prompts the steel balls to move as free mass, generating the vibration that is typical of smovey by way of their rolling motion across the grooves and ridges of the spiral. 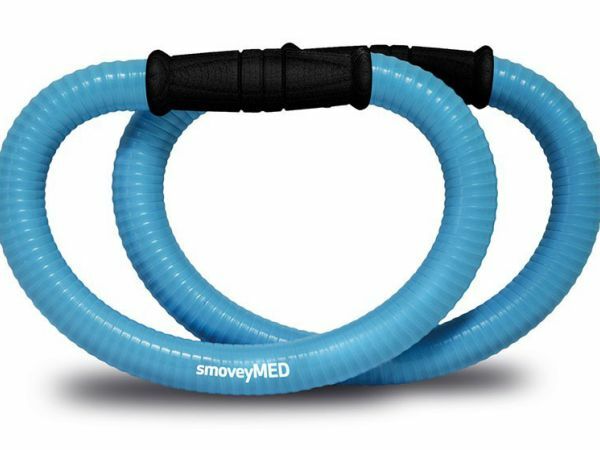 First 50 smoveyMED preordered will receive FREE "Helping People with Parkinson's" DVD 5 week smovey workout specifically designed for people with Parkinson's and people with limited mobility. 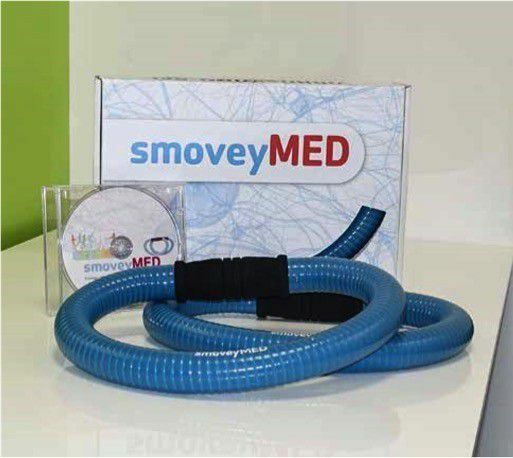 Special edition bundle of smoveyMED & Move to Improve with Smovey exercise programme aimed at improving your Core strength, balance, co-ordination, posture, and to raise your general levels of fitness to help you lead a healthier and more active life. 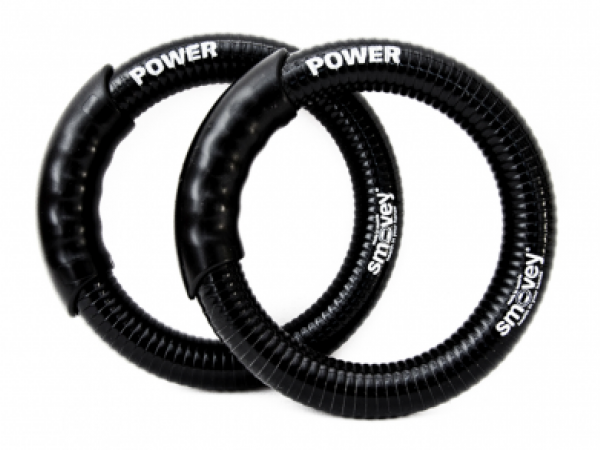 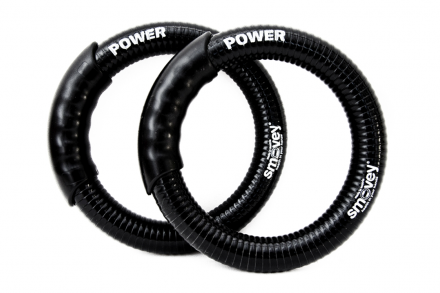 smoveyPOWER is an oscillating ring system consisting of a spiral tube. 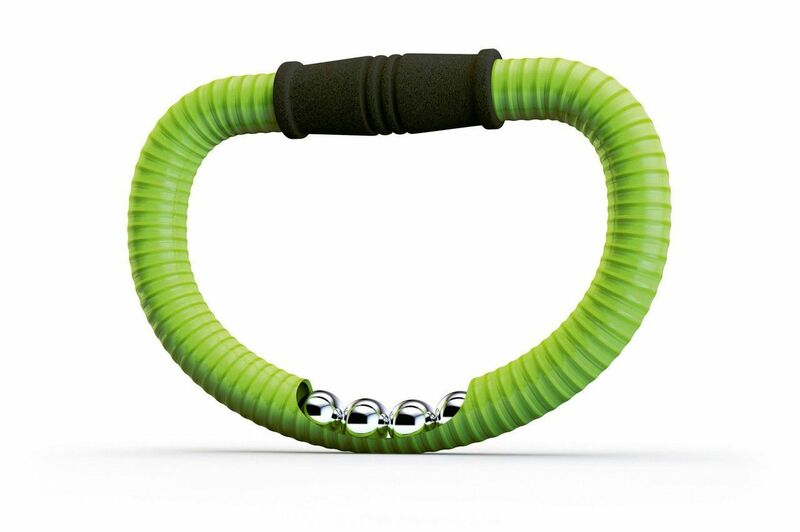 Oscillation of the rings forwards, backwards or in a circular formation prompts the steel balls to move as free mass, generating the vibration that is typical of smovey by way of their rolling motion across the grooves and ridges of the spiral. 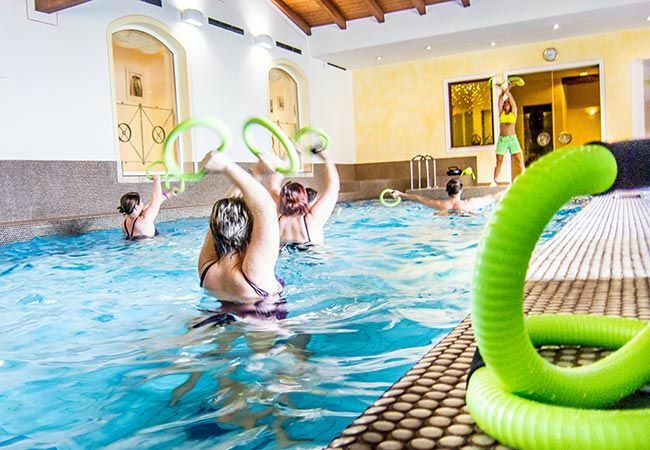 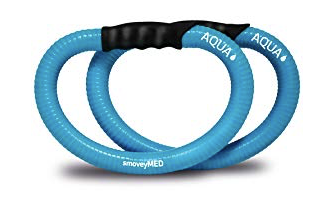 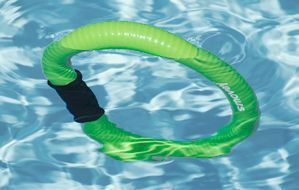 smoveyAQUA is an oscillating ring system consisting of a spiral tube. 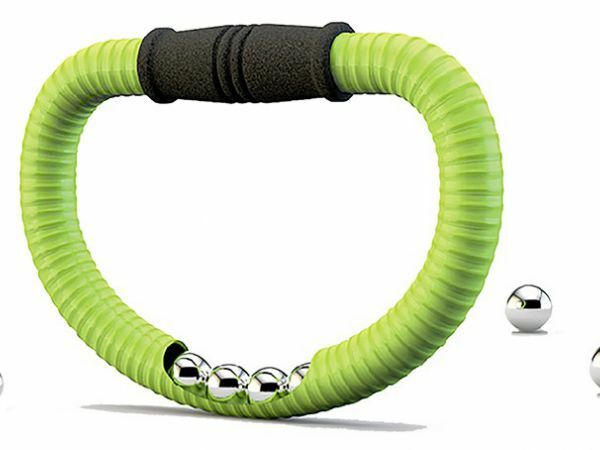 Oscillation of the rings forwards, backwards or in a circular formation prompts the steel balls to move as free mass, generating the vibration that is typical of smovey by way of their rolling motion across the grooves and ridges of the spiral. 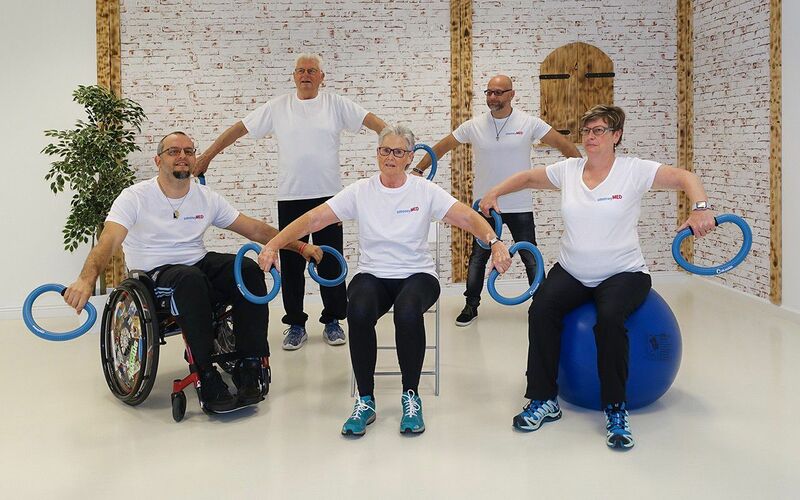 It is a 5 week smovey exercise programme based on the very successful Helping People with Parkinson's 5 week education and exercise course. 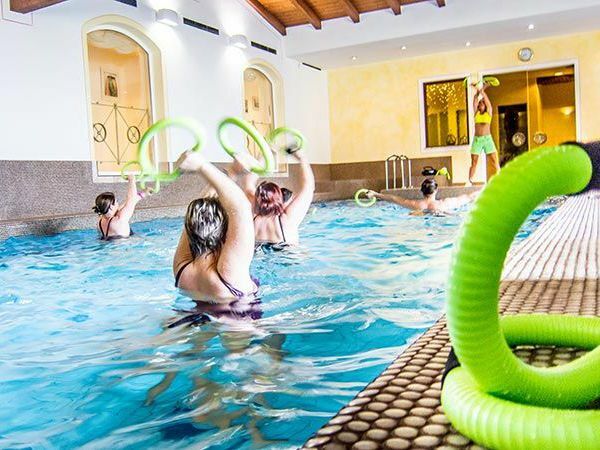 It is aimed at improving your Core strength, balance, co-ordination, posture and to raise your general levels of fitness to help you lead a healthier and more active life. 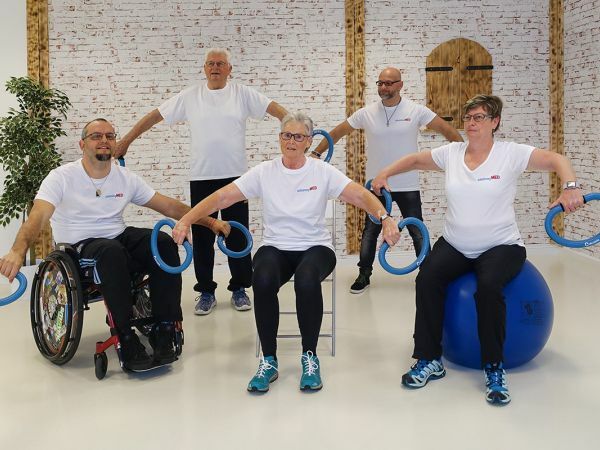 It is an easy to follow DVD introduced by Irene Treacy course creator of the Helping People with Parkinson’s 5 week education and exercise course, Smovey Coach and PD Warrior. 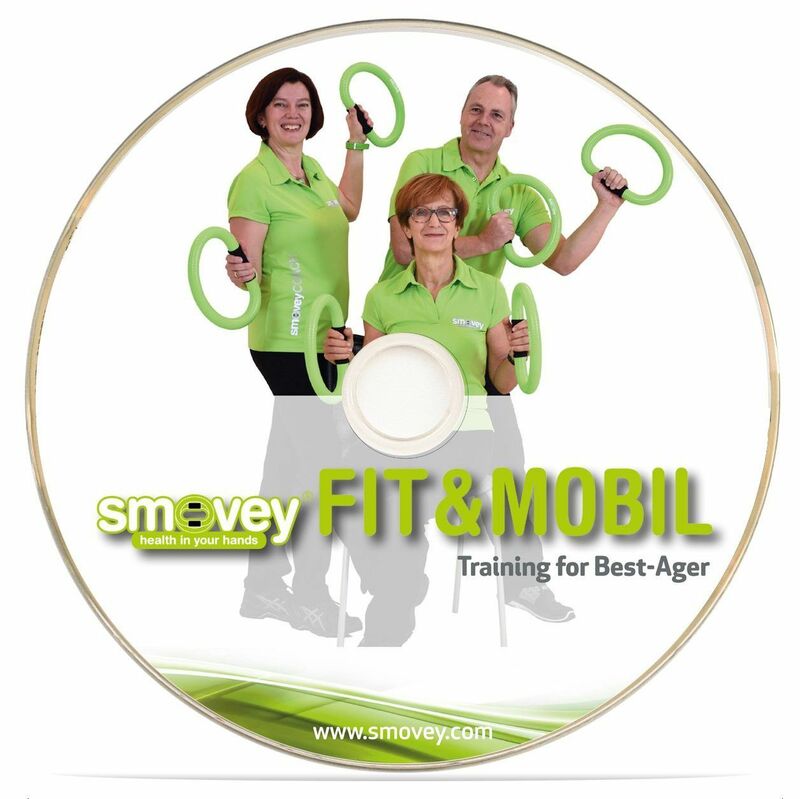 This Fit and Mobil Dvd by the top Smovey Coach Trainer in Austria is designed for the Active Retired. 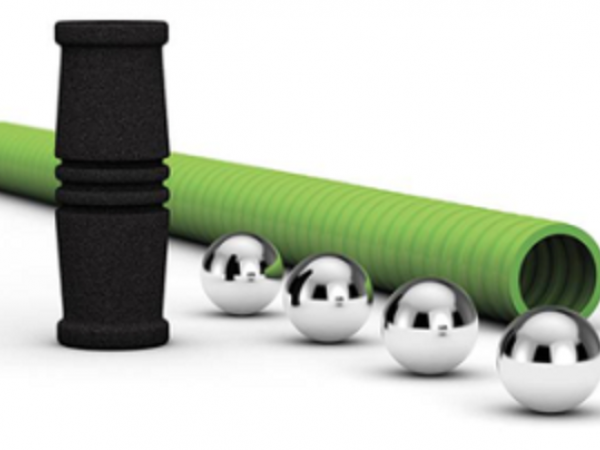 This easy to follow DVD that can be followed in the comfort of your own home and used to build up your core strength, balance and co-ordination.